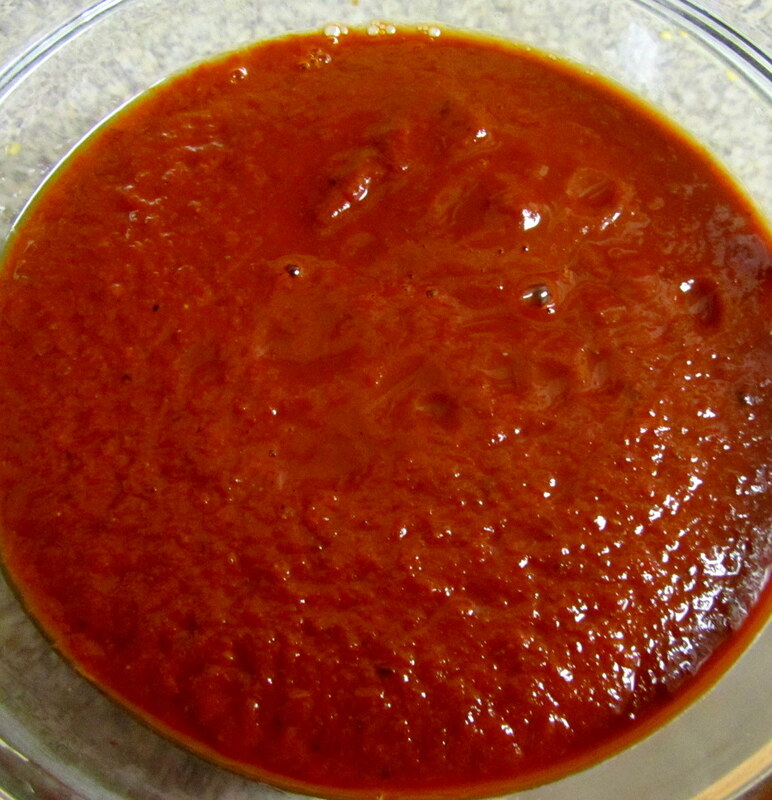 Transfer chiles with seeds and liquid to a blender; add roasted garlic, 1 1/2 teaspoon salt, and remaining ingredients. Pulse until a thick, coarse purée forms. Season with salt. 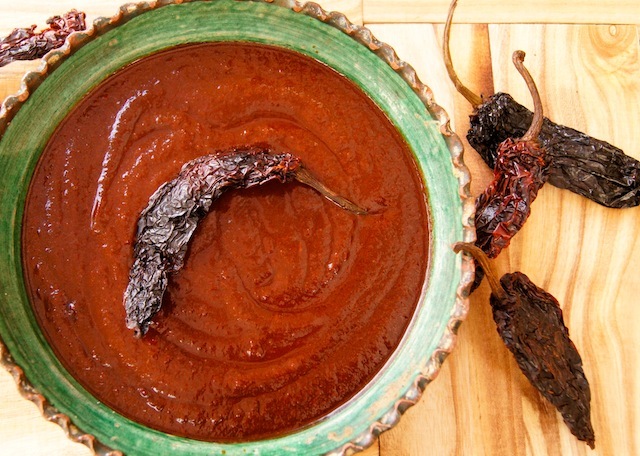 Ingredients 6 dried ancho chiles 1 (6 ounce) can tomato paste 1/4. 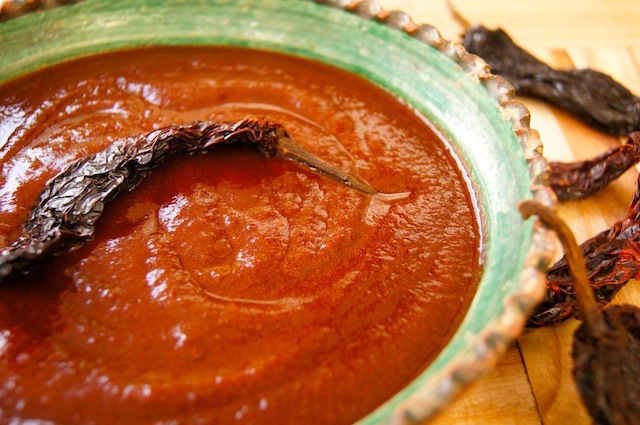 Ingredients 6 dried ancho chiles 5 garlic cloves, unpeeled 1 teaspoon ground. 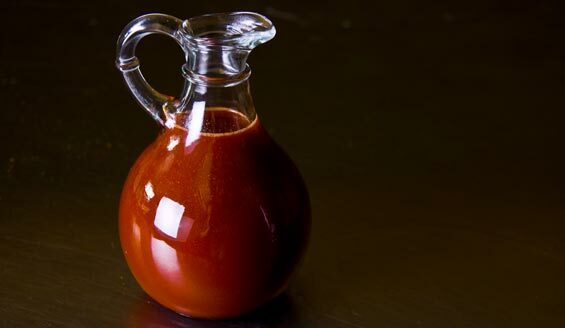 Ingredients 6 ghost chiles 1 small red bell pepper, diced 1 28-ounce. 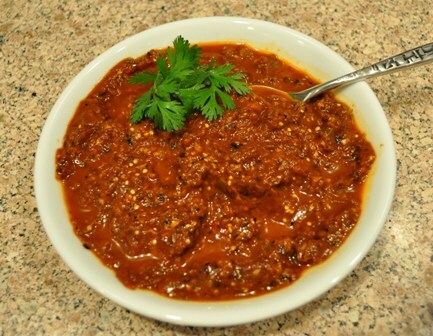 Ingredients 1 dried ancho chile, stemmed, seeded, coarsely torn* 2 tablespoons vegetable. 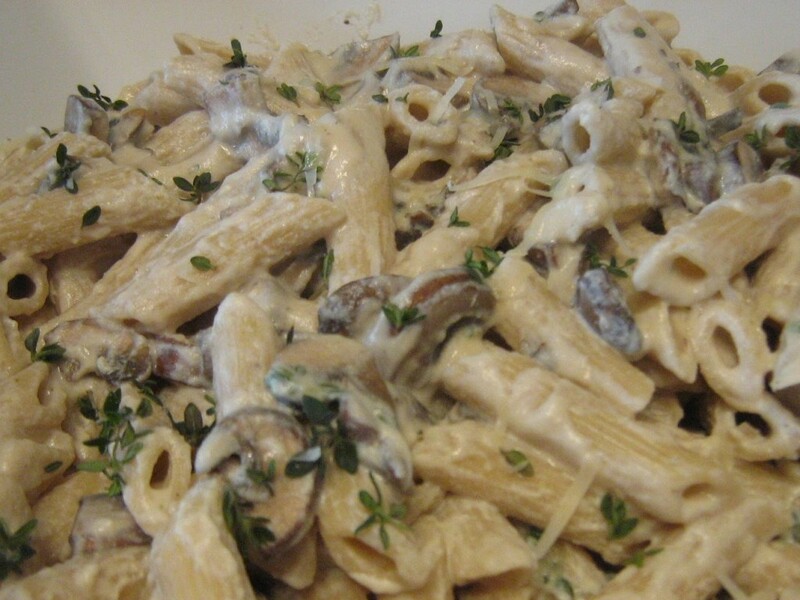 Ingredients 1 1/2 ounces dried porcini mushrooms 1 cup warm water 2. Copyright © Specialty World Foods. All Rights Reserved.